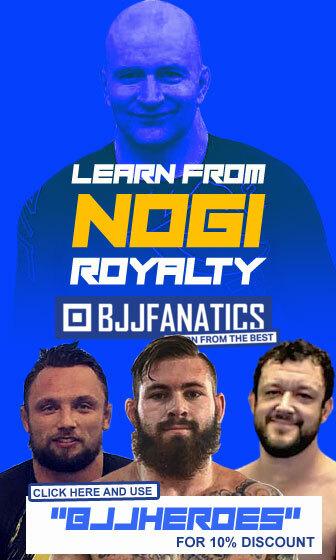 Home Posts Tagged "BJJ Rankings"
BJJ Heroes rankings page is a page dedicated to the top people in the sport. In trying to make these Brazilian Jiu Jitsu rankings as unbiased as possible, point systems were put into place to decide who makes it through to these lists. Please note that these are not personal picks, but a ranking based on the aforementioned system. Final ranking for Brazilian jiu jitsu’s main competitors during 2017, gathering the results from the main federations of the BJJ world. This is an unofficial ranking that tries to unify other of this sport’s listings. 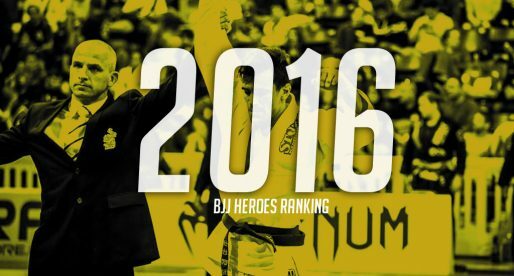 Final ranking for Brazilian jiu jitsu’s main competitors in 2016, gathering the results from the main federations of the BJJ world. This is an unofficial ranking that tries to unify other of this sport’s listings. Final ranking for Brazilian jiu jitsu’s main competitors, gathering the results from the main federations of the BJJ world, doing an unofficial ranking in an attempt to unify the sport’s ranking. Following up on March’s rankings, we present to you the April 2015 edition of the BJJ Heroes official jiu jitsu sporting rankings. 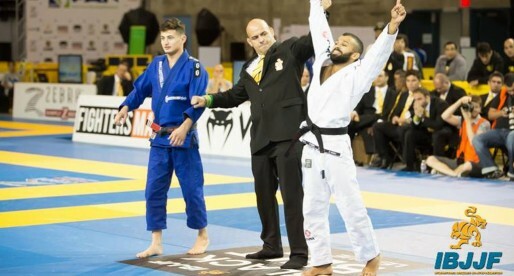 Much has happened in the grappling world in April, including one of our main competitions, the Abu Dhabi World Pro Jiu Jitsu Championship (UAEJJ) which accounts for a fair share of points on our board. With this important tournament taking place, a few new faces have risen above as competitors start gearing up towards the world championship later on this year. BJJ Ranking, March 2015 edition. 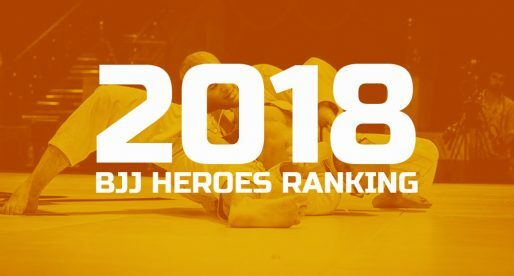 The BJJ Heroes’ jiu jitsu rankings follows a competition driven point system, these points are harvested from the sport’s most important tournaments to form an unbiased list of top Brazilian jiu jitsu competitors by weight division. 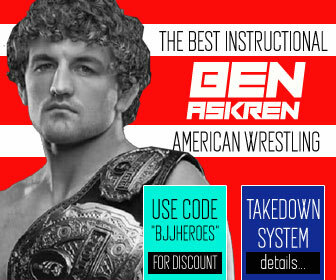 On this article you will find who are the top grapplers in the world at this moment in time. 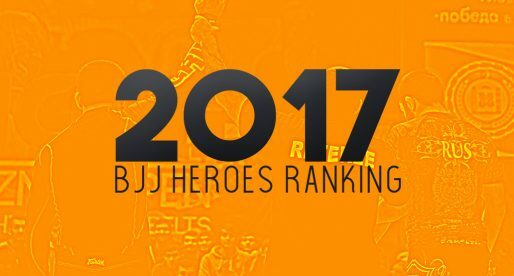 BJJ Heroes’ jiu jitsu rankings follow a strict line of competition driven point system. These points gathered from the sport’s most important tournaments result in an unbiased list of top Brazilian jiu jitsu competitors by weight division. 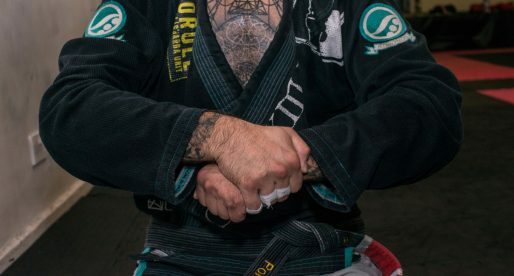 Guard passing and top position are subjects sometimes overlooked by jiu jitsu’s focus on the guard, but many of the most accomplished athletes in the sport have succeeded through their abilities to pass guards. 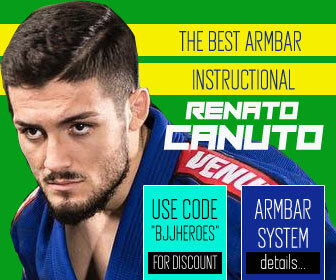 In this article BJJ Heroes goes by a top 20 list of the best guard passers in the history of Brazilian jiu jitsu. 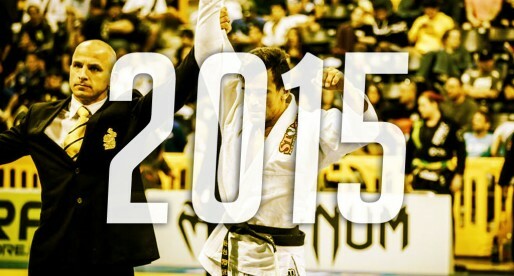 Comprehensive list of the top competitors in Brazilian Jiu Jitsu since records began, only the best of the best. 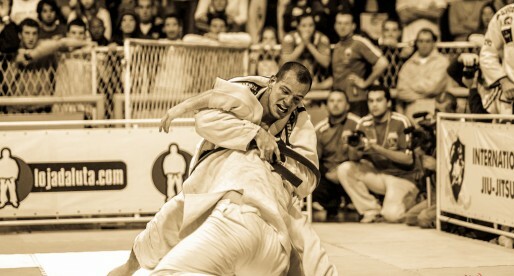 The list is unbiased and relies on a scoring system based on competitive achievements within BJJ’s toughest tournaments. The Big Kahunas, masters or the usuals suspects at the podiums in major BJJ tournaments throughout the World. A compilation of the top 10 in Jiu Jitsu today, updated as the season goes on. 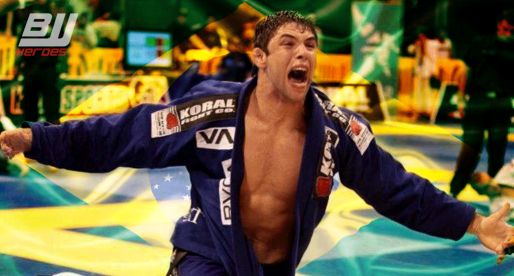 List of the top 10 grapplers or Brazilian Jiu Jitsu fighters in Mixed Martial Arts today. A run down the top 10 in the top MMA organizations in the world of MMA.